A local adoption agency has a personal touch that national agencies lack. 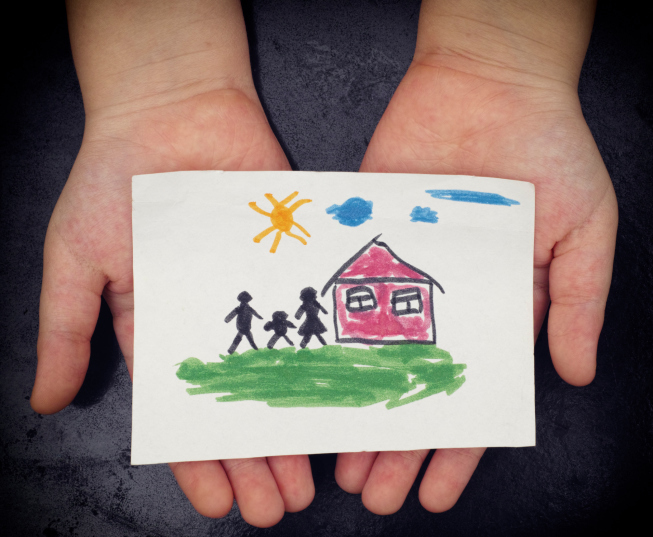 Why choose a smaller, local adoption agency when you are creating an adoption plan? A local adoption agency is smaller than a national adoption agency which means more personal attention for you and your baby. Being small and local gives an adoption agency several advantages over national adoption agencies. Local adoption agencies are more involved and can offer you support for every step of the process. A smaller agency means you will not be transferred from department to department. It also means you can have your own personal contact with the adoption agency. Read on to learn more about how a smaller, local adoption agency can help you. At a local adoption agency you have the option to meet your social worker in person. The personal, face-to-face contact gives you the opportunity to get to know the adoption agency assisting you in creating your adoption plan. You can experience the personal feeling of getting to know your adoption counselor and the adoption agency, more than just talking on the telephone. This can also help the adoption agency to learn more about your specific needs, helping you to match with an adoptive family that meets your personal wishes and dreams. Working face-to-face with your adoption counselor can also help you to feel more comfortable and gives you an opportunity to ask more questions and have more in-depth discussions. Creating an adoption plan is a huge step and is often very challenging. A local adoption agency stays by your side for every step of the process. This support does not stop at the finalization of the adoption. The local adoption agency is available to offer you ongoing support and, if you would like, adoption related counseling after the placement of your child. Out-of-state adoption agencies do not have a way to offer you personal, face-to-face counseling. Should you develop an open adoption plan, a local agency can assist you in meeting with the adoptive family and maintaining a positive ongoing relationship. At Adoption Makes Family, we provide counseling and resources for both pregnant mothers and adoptive parents. We help you send letters and pictures to your child if you would like. A local adoption agency has years of experience working in your specific region. This means that they have expert knowledge of local adoption laws which are often different from laws in other areas of the country. A local adoption agency then will comply with your specific state laws and regulations. This will assure you that your adoption plan is done with compassion, understanding and the attention to the legal detail that is so necessary. Because a local adoption agency works with birth parents and adoptive parents in your region, you will likely be paired with adoptive parents who live in your same region. This makes it easy to facilitate pre-placement meetings and gives you the peace-of-mind that your agency is nearby and easy to contact. This entry was posted on Monday, February 15th, 2016	at 10:40 am	. You can follow any responses to this entry through the RSS 2.0	feed. Both comments and pings are currently closed.